So you don’t typically think of concrete as a decor item inside your home but something more reserved for your driveway or a home’s foundation. It can be a cold, harsh surface. 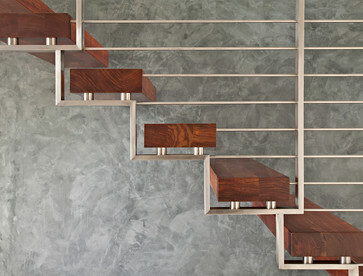 So, why are so many designers now using it in the design of interior spaces? 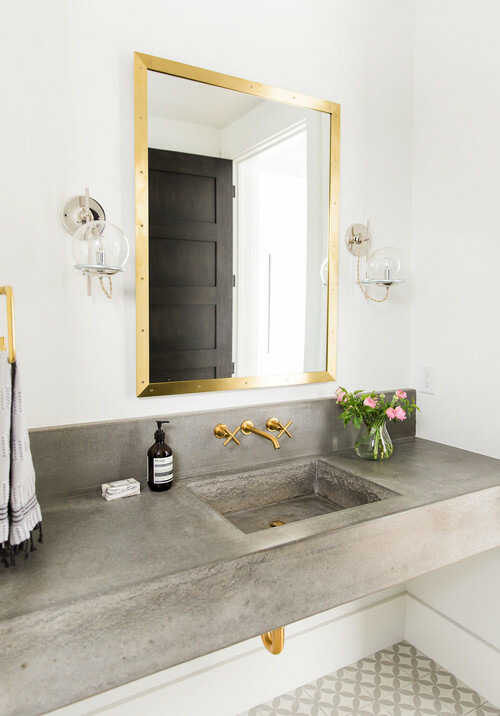 The faux industrial look is very popular at the moment, and concrete sinks, flooring, countertops, or even a concrete accent wall fits right into that style. 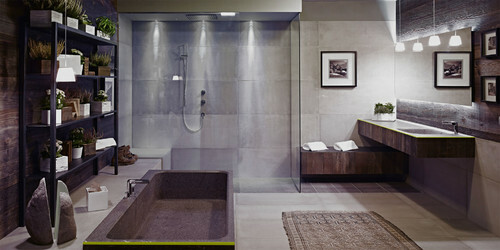 Polished cement countertops or even concrete soaking tubs are on-trend. 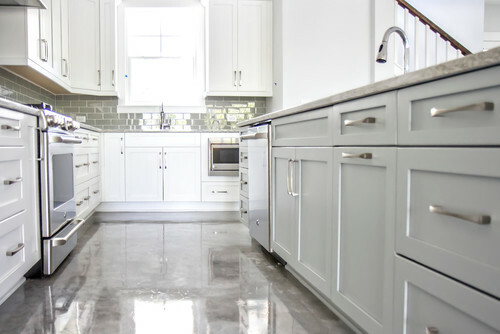 Concrete’s neutral gray can appear less harsh too when used against whites, marbles, or wood. A perk to concrete is it’s relatively easy to maintain, durable, and eco-friendly. It can retain heat and help keep moisture out—a reason we’re seeing it surface in more bathrooms lately. Join @theflooring_uae in instagram, follow the news.